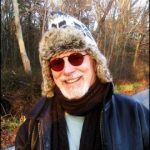 As the movement has grown, its effects have spread through a wide variety of the other aspects of our lives, proving that the people involved in the movement are not merely single minded, one issue robots, but rather they are taking their knowledge as it accrues and applying to other areas of life as well. Not only does this fundamentally challenge the way we all think and the way we all live as we see these changes occur, we begin to see and imagine a wide variety of new, sustainable options for living as lightly and as cleanly on the surface of this planet as possible. As the Global Warming/Climate Change movement spreads and encompasses the way we all live, we not only witness radical change, but also permanent change. New models of architecture are emerging not only in this country, but across the world. Energy efficiency is key, from the LEED hierarchy ratings (Leadership in Energy & Environmental Design), to net-zero architecture (where the energy consumption of the shelter is completely offset by its energy generation) on to family shelters that are capable of enabling people to live completely off the public utilities grid, without fossil fuels, even out in the wild, if they so choose. 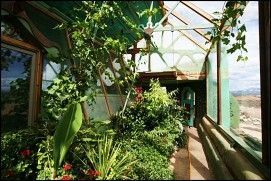 Of this, the latter has interested me the most as an architecture nerd, especially a form of housing called the Earthship. 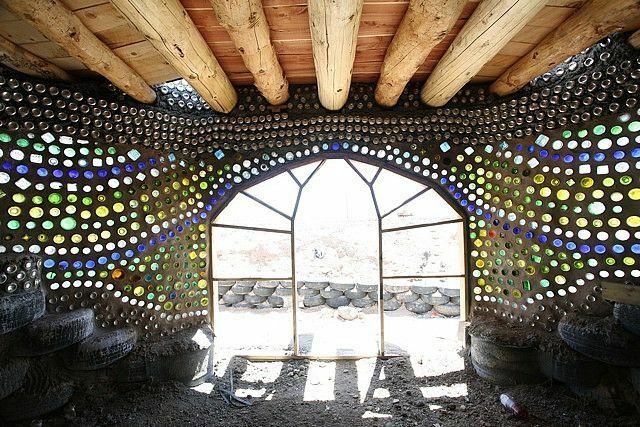 The Earthship is a fundamentally new way of looking at human shelter that incorporates passive solar design as well as solar and wind power to produce heat and energy. 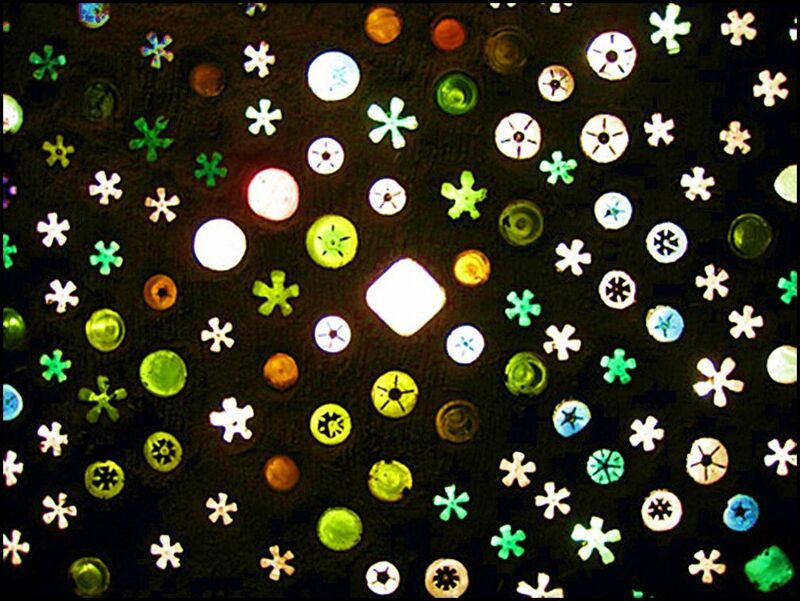 It is built from as many recycled objects as possible, such as the bottles embedded in the wall above to create solid curtain walls of light and color. 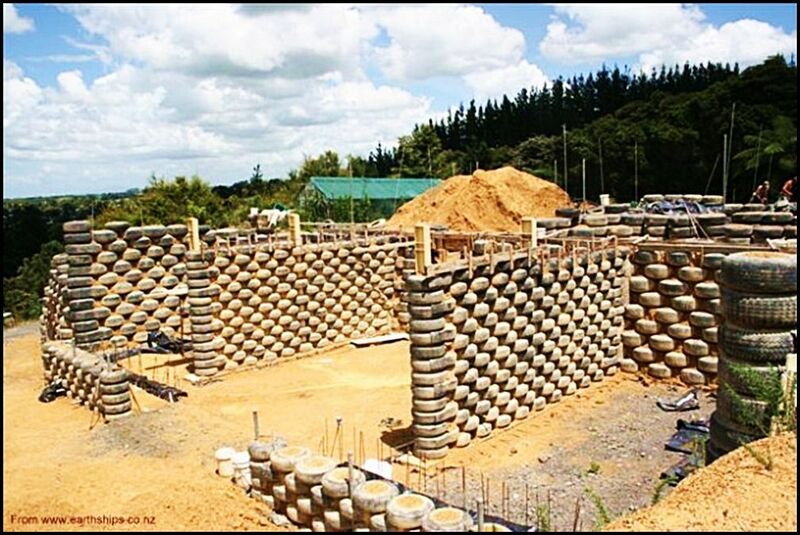 The use of old tires to create exterior and interior walls offers huge areas surrounding as well as inside the dwelling that enable heat retention via the use of thermal mass, which augmented by natural cross ventilation, keeps the dwelling at a pretty constant temperature year round, winter included. The use of glass across the south facing side of the shelter (in the northern hemisphere) allows for constant solar gain all year long, heating the used tire thermal banks, as well as creating an indoor greenhouse which can not only freshen the air (humans breathe in oxygen and expel carbon dioxide, the plants do the opposite), but that very same greenhouse can be used as a year round source of food for the people living there. 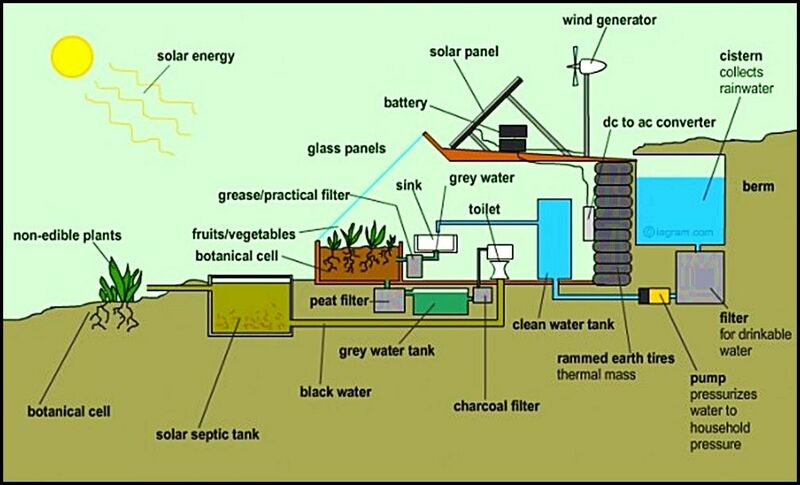 There is also a innovative water conservation system that reclaims and reuses as much water as possible. Gallons and gallons are not simply pumped and/or collected and then flushed away. 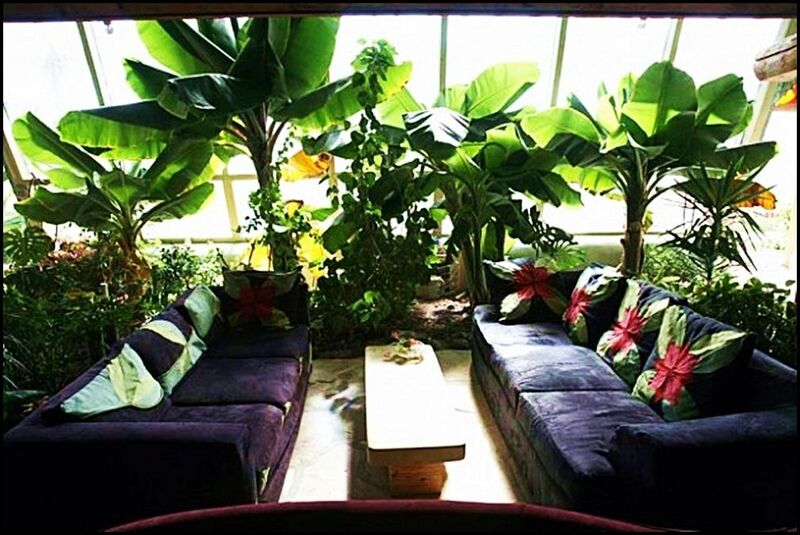 Earthships offer those who wish to live their lives with an absolutely minimal impact on the environment a thoughtful, integrated way to do just exactly that.